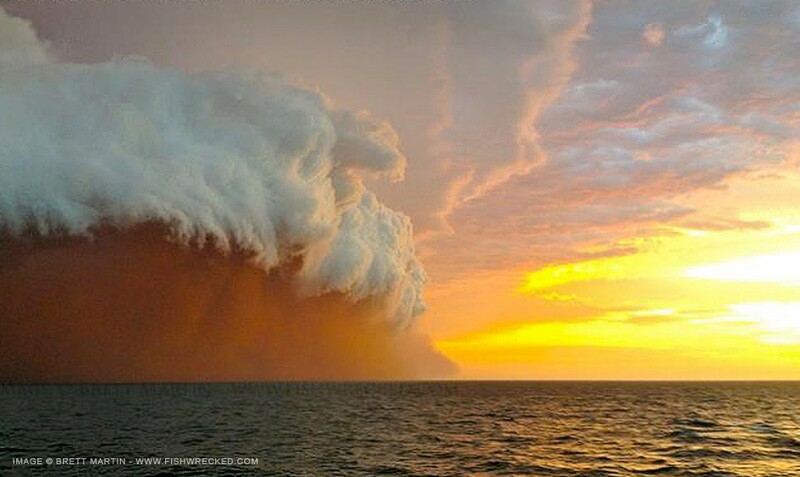 These incredible and bizarre photos and video show a huge dust storm off the coast of Australia. This freak weather storm was captured near the town of Onslow in north-western Australia. This type of massive dust storm is known as a haboob by meteorologists. It is rare for them to be captured on camera. The images you are posted in this blog is really too good. Now, Australia’s first cyclone of the storm season is intensifying off the country’s northwest and is expected to start affecting coastal areas in mining powerhouse Western Australia state from today, according to the Australian Bureau of Meteorology (ABM).